Catch a glimpse of the most recent, current and future happenings at Veligandu Island Resort & Spa on a daily basis. 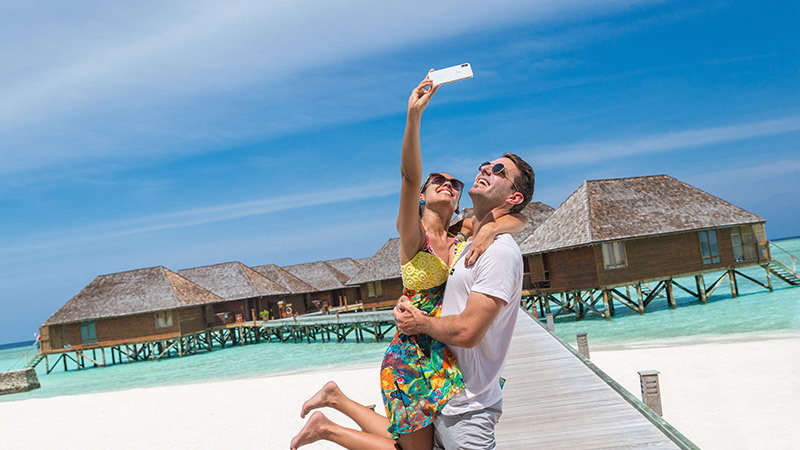 Follow us on social media and stay connected with your favourite island in the Maldives. Share your own stories and snaps with hashtag #VeliganduIsland for a chance to get featured!